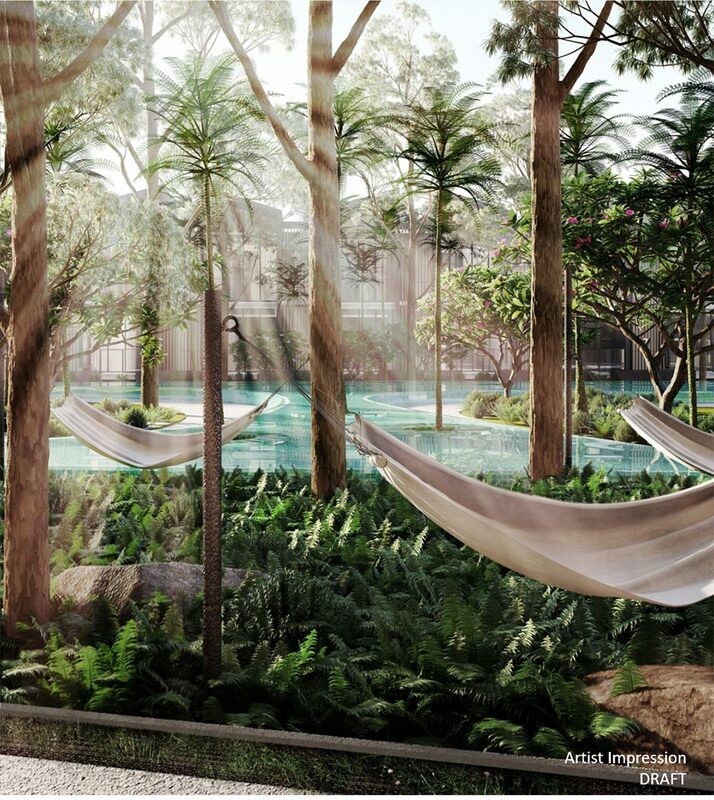 Affinity At Serangoon is a 99 years lease private condominium development that will be launched in Serangoon North Estate and Serangoon Gardens. 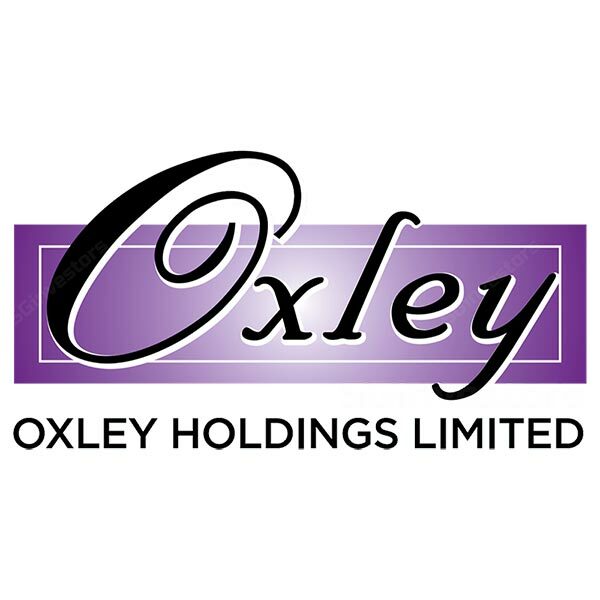 Led by Oxley Holdings, the consortium Oxley Holdings, Lian Beng Group, KSH Holdings and Apricot will jointly develop the site. The site will enjoy views towards the horizon as it is facing Serangoon Landed Estate, which zoning will remain as landed. The large site that Affinity at Serangoon Condo is on will be built with the family in mind and will consist of 1012 units, 40 strata houses, and 5 commercial shops. All units will be built with efficiency and space in mind while maximising the beautiful views that Serangoon has to offer. Most units will be built in the North-South Orientation Facing. Enjoy the amenities and convenience the Serangoon Town has to offer. Affinity at Serangoon TOP date will be mid 2022 subject to changes. The upcoming Cross Island Line will have a station called Serangoon North MRT Station, as announced by Minister Mr Khaw Boon Wan in Jan 2019. Affinity at Serangoon MRT closest station will be Serangoon North MRT Station just 4 mins walk away! Affinity at Serangoon Price is available at the Price section. Prices and psf stated are subject to changes. Please use caution and discretion in taking outdated prices for Affinity at Serangoon Condo. Please also note that Affinity at Serangoon showflat is located not at the condo actual site. Use the contact page to get our sales associate to help book and appointment and send you showflat location map. Welcome home, Oxley Holdings and Consortium present Affinity At Serangoon, “Come Home to All That You Cherish”. Catch our video production where our filmmakers and sales team went down to Serangoon and spoke to residents and community leaders to know more about Serangoon and filmed and heartwarming film about a father and son with deep roots to Serangoon, and how Affinity at Serangoon Condo touches their heart and find where home really belongs to. Stay tuned! Affinity At Serangoon! Grab your FOOD HOOD handheld booklet that we have painstakingly worked on together with Singapore food connoisseur KF Seetoh! We will bring you through Serangoon’s every nook and cranny so that you and your dearest staying in Affinity at Serangoon Condo knows where to look for the best and tastiest street food, restaurants, café, Kopitiam in Serangoon! Affinity at Serangoon review the food that catches our attention and taste buds! Delish and delight in what an ultra-mature estate that Serangoon and Affinity at Serangoon Location has to offer. Located strategically just next to Serangoon Gardens, where rows and rows of international and famous national cuisines await your taste buds! Discover the secrets that the foodie has in his mysterious FOOD HOOD booklet! Explore the markets of Serangoon North Avenue 1, where Affinity at Serangoon Condo is, look for the sweet treat stall uncle that has been there for 20 over years! Do you know that you don’t have to travel to Jalan Kayu or Casuarina for famous prate too? Understand how Chomp Chomp and the rejuvenation of Serangoon Gardens came about. You’d be most amazed! Step into our new launch condominium showroom now located along Serangoon Avenue 1 and speak to our sales associates and get your free copy of The Food Hood! 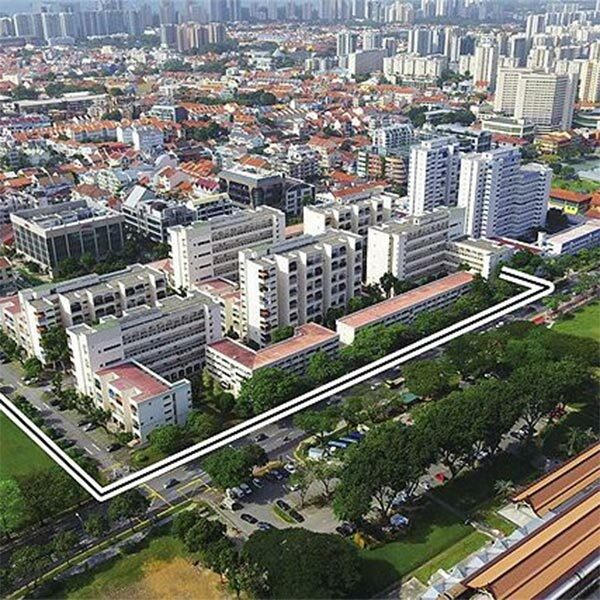 This residential enclave in Serangoon North and rare condominium development opportunity to own a unit here is not to be left unchecked and undiscovered. Affinity at Serangoon showflat is also location in Serangoon! It’s location is along Serangoon avenue 1. The leading architect for Affinity at Serangoon Condominium project is our homegrown DP architects. The architectural practice has been evolving with our nation since independence. There is a deep focus from the architects of DP on environmental impact and to create architect of excellence. Also known as DPA, the firm aims to enrich the human experience and works of architecture. Affinity at Serangoon reviews will be posted in our blogs. Considering that DPA is the architect, Affinity at Serangoon Price is very attractive and is a worthy buy and to keep for generations. Now their next focus will be Affinity At Serangoon. You may spot the familiar and iconic structures of Singapore like the Singapore Flyers, Esplanade, Singapore Sports Hub, multiple award-winning condominium projects, recent new launch projects, Cathedrals, i12 Katong, and many others. They are indeed the dragon of the industry and this partnership of Oxley Holdings and Consortium, together with DPA (DP architects), is poised to create a masterpiece and iconic project for Serangoon Estate. Check out our Affinity at Serangoon Site Plan, and revel in the ingenuity of DPA on how they designed and integrate good floor plan with good design location. Affinity at Serangoon Prices are already made available and are in line with market prices to help affordability and budget concerns of Serangoon upgraders and residents. 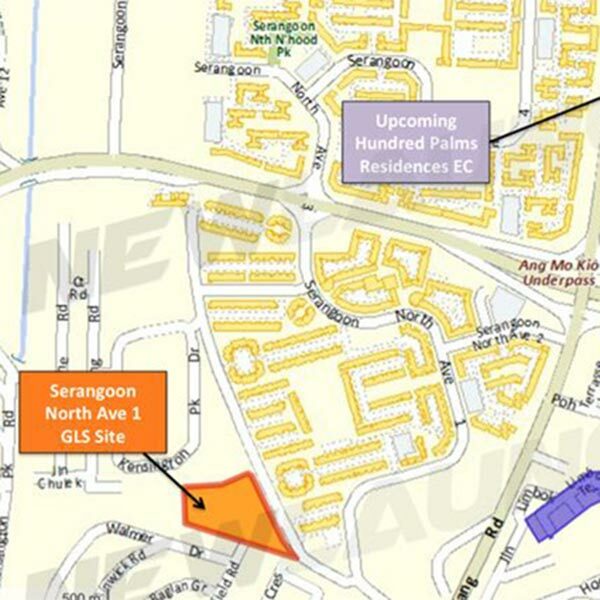 Affinity at Serangoon site is within URA’s Serangoon Planning area. Comparative developments in the area include Kensington Park, Affinity At Serangoon by Oxley Holdings. 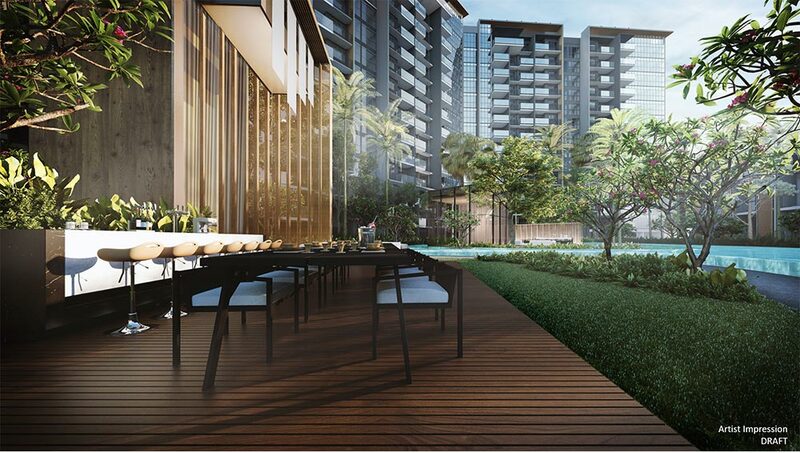 In relation to Affinity at Serangoon Location, Slightly further to the East will be Terrasse. There has been a drought for new condominium launches in the estate and so Affinity At Serangoon will together with Keppel and Wingtai The Garden Residences will rejuvenate and revitalise the entire area and neighbourhood, the value of the estate will be raised and tremendous amounts of activities and vitality will be injected into the estate. Affinity at Serangoon Price is indeed competitive, considering that Serangoon North MRT station has just been announced by Transport Minister Khaw Boon Wan in Feb 2019! WE are now just 4 mins walk from Serangoon North MRT station! The Cross Island line will serve areas which currently have no MRT access, such as Serangoon Gardens, Serangoon North (where Affinity at Serangoon Location is) and Aviation Park in Changi. The line may be extended to link up with Changi Airport. Affinity at Serangoon review has soared once the announcement was made. Prices of the condo may be adjusted, please register for discount before visiting us! Having a strong transport connectivity, residents of Affinity At Serangoon condo will have access to major arterial roads and expressways. Residents will get to enjoy many options of shopping for pleasure, dining with the family and entertainment galore and many options over at nearby Nex Shopping Centre, Hougang Mall, Hougang Festival Market, shopping for groceries and wet market shopping at block 151 to 154 series of market. The prime site is also situated conveniently next to an international school of established presence – Lycee Francais De Singapour, a French International School. Please note the Affinity at Serangoon Site Plan will illustrate the side gates that will help connect to the important bus stops and Serangoon North MRT station of the Cross Island Line. Transport Minister Khaw Boon Wan said on Friday (Jan 25) that this first stretch will be 29km long. It will have 12 stations and pass through areas such as Changi, Loyang, Pasir Ris, Hougang and Ang Mo Kio. Affinity at Serangoon Cross Island Line MRT Station will be Serangoon North MRT Station, it is 4 mins walk from Affinity at Serangoon Location. Our Affiinity at Serangoon Showflat is nearer to NEL North East Line MRT station, please take note when visiting our showflat in Serangoon. Notable schools such as Rosyth School and Zhonghua Primary School is also within 1km radius of Affinity At Serangoon. International Schools such as Lycee Francias Singapour as mentioned and Australian International School are also within short distance. 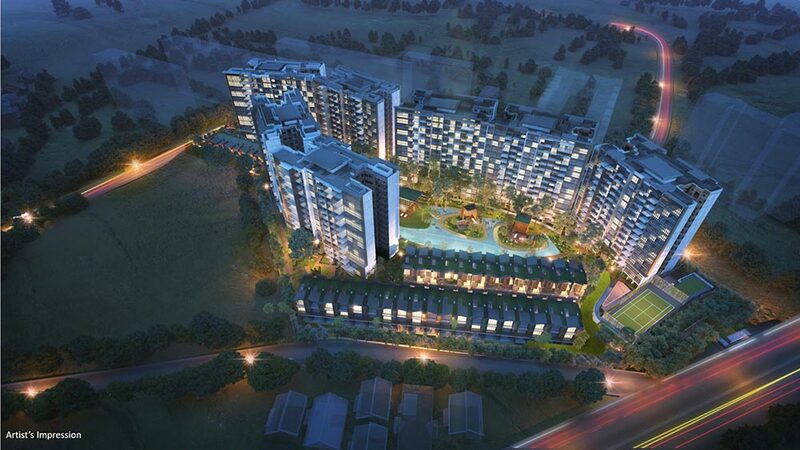 There is a total of 1012 units in Affinity At Serangoon. Having 1br layout which is currently in short supply in Serangoon North Ave 1 estate, and also 40 strata townhouses. All units will be fitted with imported fittings and have the best quality that has to offer. Indulge in a new home yet designed with roots to the estate. Affinity at Serangoon Floor plans are designed with family living and efficiency in mind. In the new launch, Affinity at Serangoon floor plan for the 1br will be suitable for tenants or for the small families, there are no odd shapes in the homes. Sizes at 463sqft for 1br, and 538sqft for 1+S. 2br will have enclosed/semi-enclosed kitchen, and have 2 different kinds of layouts – the compact and premium. There will also be a 2br plus study to offer flexibility and duality for the working professional or the budding photographer who needs some extra storage space for equipment. There is something for everyone. Sizes at 624sqft for 2+S. Affinity at Serangoon psf will be attractive at this level. This condominium by Oxley in Serangoon will feature where 3br varieties are the layout that we are most proud of, suitable for both the investor-minded buyer or for the home-stayer. Offering different kinds of layouts for different budgets. Sporting a 3br compact, 3br premium and also a 3br with additional space. 3br at 850sqft, and 3br deluxe with enclosed kitchen, utility room and yard at 1152sqft. 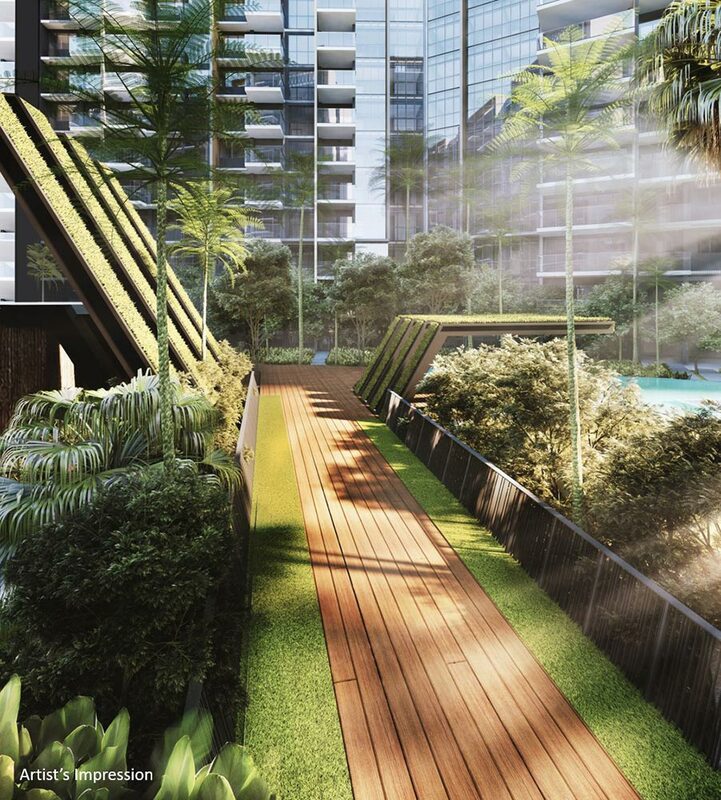 Affinity at Serangoon Floor Plans are also available for the bigger units. 4br layouts will have a very generous space. 4+S will be 1452sqft, comes with utility room and yard! Affinity at Serangoon reviews are constantly made to make sure that everyone gets something suitable. Affinity at Serangoon Showflat Location is at Serangoon Avenue 1, walk 15 minutes from NEX, will feature the floor plans layout across the sizes and bedroom types. Need a yard, utility room, open kitchen or a combination? No problem, speak to our Affinity At Serangoon sales associate and find out one that best meets the requirements for your family. 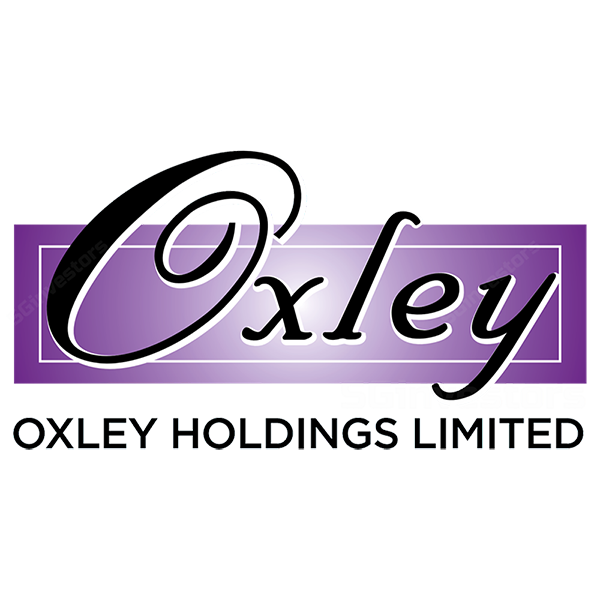 Being a new launch condominium project, Oxley Holdings and consortium will not fail to deliver, much time and effort have been put into the project, into the development to achieve what has been imagined. The etymology of Serangoon’s name is thought to have come from 2 main accounts. A common account attributes the name to the ‘Ranggong’, the Malay name for a bird commonly found in the riverine swamps around the Serangoon River. The numeral ‘one’ or ‘satu’ in Malay abbreviated to ‘sa’, led to the name ‘Saranggong’, which Serangoon was formerly known by. Another account suggests that it was derived from ‘di-serang dengan gong’, a Malay phrase which translates to ‘to surround with gongs’, possibly a reference to the use of gongs to scare away animals from the forested area of Serangoon. 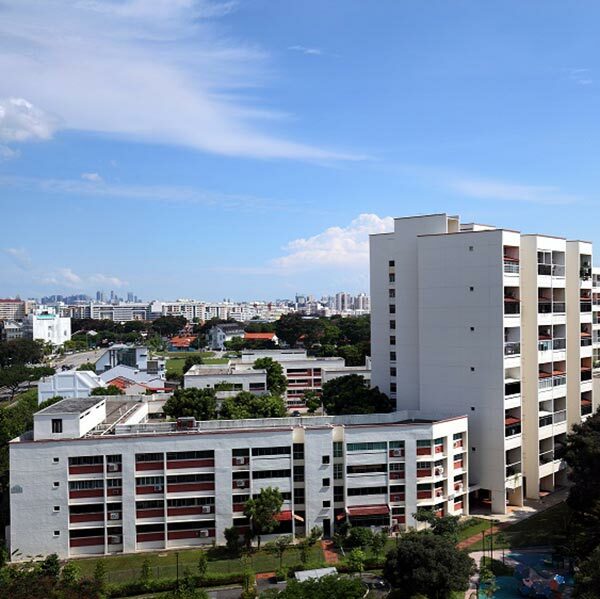 Serangoon is one of Singapore old and mature estate, there are further future plans to improve the range of facilities and neighbourly amenities to meet the needs of Serangoon residents. There are also ongoing efforts by URA to get the facilities upgraded, with much of longer term planning in works with monies invested and sunk for future use. These plans will include housing for residents, shopping options, more primary and secondary schools, estate libraries, range of sports facilities, community clubs for all and green parks – all important in ensuring a welcoming and liveable, self-sufficient town. Facilities are available to ensure good accessibility, supported by an efficient transport network. 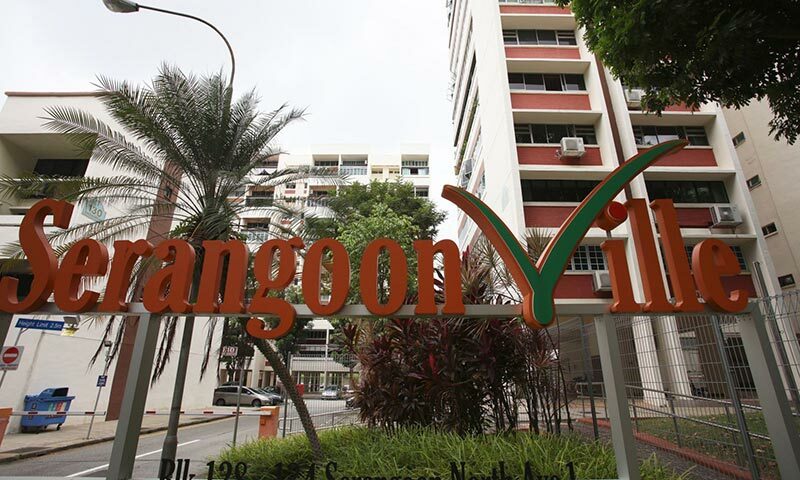 Serangoon vicinity also have multiple commercial nodes and other employment centres such as industrial estates and business parks, over at Ang Mo Kio industrial park, and Serangoon North Ave 5 and 6 Industrial B1 zoning industrial estate.